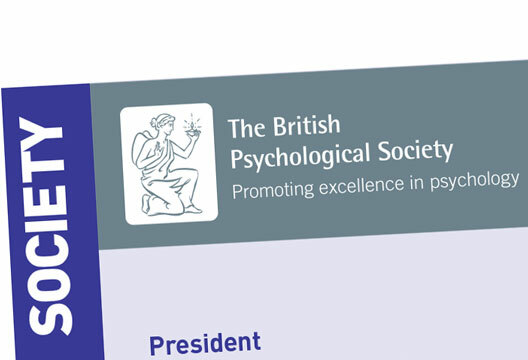 The latest from British Psychological Society President Nicola Gale. It’s July, often a time of transition between levels of study, training, work experience, and beginning of employment. For some these are planned milestones along a cherished career path, for others, the route is more circuitous. For some pre-tertiary psychology is the start of the journey, for others it’s the undergraduate degree. Some want to push academic frontiers, some are driven by a desire to make things better for people in one of the applied branches of the profession. How, though, do our graduates fare? The Society has just completed an analysis of the current phase of a longitudinal study that has been running since 2011. Graduates do progress towards their final career destinations in and beyond psychology 3-5 years’ post-graduation. They see significant value in their degree. They are, though, concerned about lack of practical experience and preparation for work, as well as difficulty entering postgraduate training. We know that experiences in achieving career goals can be mixed. As a result, the Society has been looking at ways we can be more supportive of our aspiring and current graduates. For example, an initial review has suggested an appetite for a level of membership that would provide specific professional support for those in the wider psychological workforce. This could complement the work we already do accrediting training for such roles. Our presidential task force on modernising psychological careers has workforce planning, training and development high on the agenda, and this is reflected nationally. The House of Lords Select Committee report on the Long–term Sustainability of the NHS and Adult Social Care (April 2017) called for a ten-year rolling view of workforce planning; a flexible workforce that can adapt to new ways of working; training for the future not the present; and upskilling existing staff; noting all this will require culture change, including for professional bodies! A number of questions are posed too for our Equality, Diversity and Inclusion plan. How representative are our students and graduates of the wider population, and what actions we can take, with other stakeholders, to widen participation? Can we create coherent and streamlined pathways through the various levels of study, work roles, and training, with recognition as people build their careers? What would open up opportunity to draw the abundant supply of psychology graduates into the psychological workforce? We will be consulting with and updating the membership as work progresses. Has any research been done on any connection between Alcoholic drinking parents and children's behaviour? Alcohol can cause elation and/or depression. Is it possible that hyper-active children have inherited this elation and depressed children inherited depression?